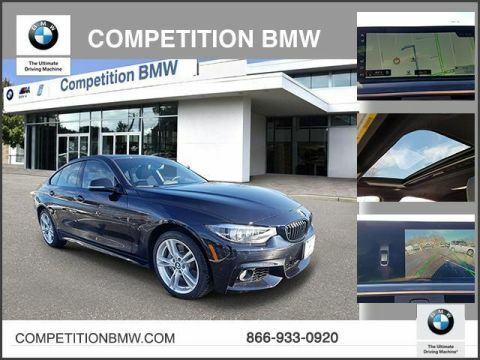 CARFAX 1-Owner, Excellent Condition, LOW MILES - 4,502! FUEL EFFICIENT 31 MPG Hwy/21 MPG City! 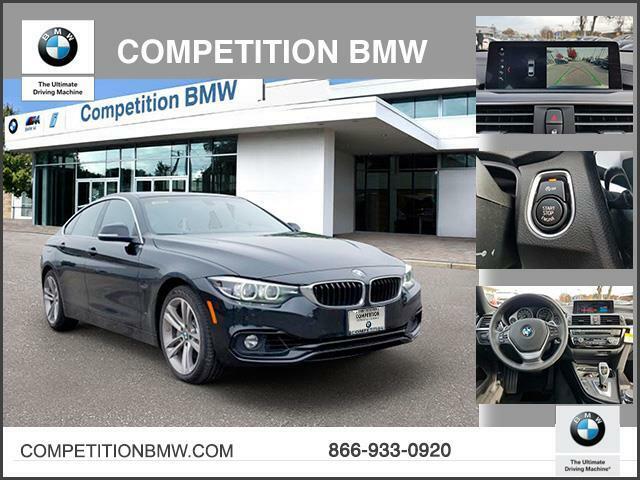 Navigation, Heated Seats, Moonroof, Power Liftgate, Rear Air, Premium Sound System, Back-Up Camera, All Wheel Drive, Turbo Charged CLICK NOW! Navigation, Sunroof, Turbocharged, Satellite Radio, iPod/MP3 Input, Onboard Communications System, Aluminum Wheels, Keyless Start, Dual Zone A/C. Keyless Entry, Remote Trunk Release, Child Safety Locks, Steering Wheel Controls, Electronic Stability Control. CONVENIENCE PACKAGE Heated Front Seats, Active Blind Spot Detection, WIRELESS CHARGING Enhanced USB & Bluetooth, Adjustable Front Armrest, WiFi Hotspot, HEATED STEERING WHEEL. 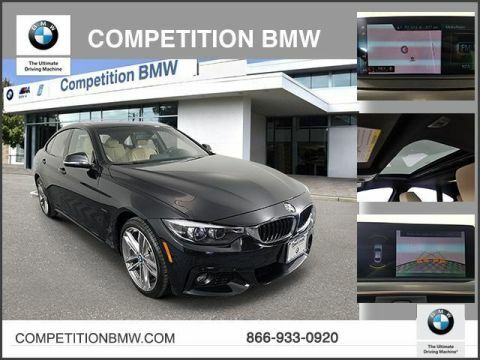 BMW 440i xDrive with Black Sapphire Metallic exterior and Black/Dark Oyster interior features a Straight 6 Cylinder Engine with 320 HP at 5500 RPM*. 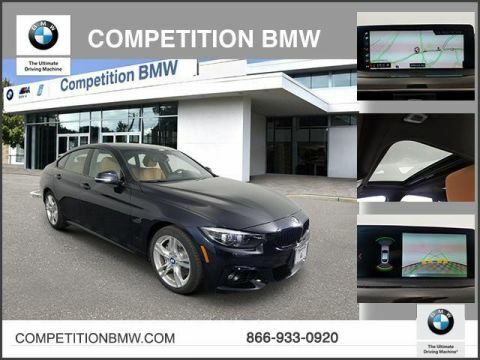 Edmunds.com explains The steering's accuracy and directness are ideal for a luxury coupe, and the thick M Sport steering wheel feels good in your hands.. Great Gas Mileage: 31 MPG Hwy.